In Finland ALTEN delivers engineering competences within in manufacturing and process industries, electrical distribution, network companies and public entities by serving their needs of technological specialist information. ALTEN Finland employs nearly 600 engineering professionals in 11 locations. Where to find us in Finland? 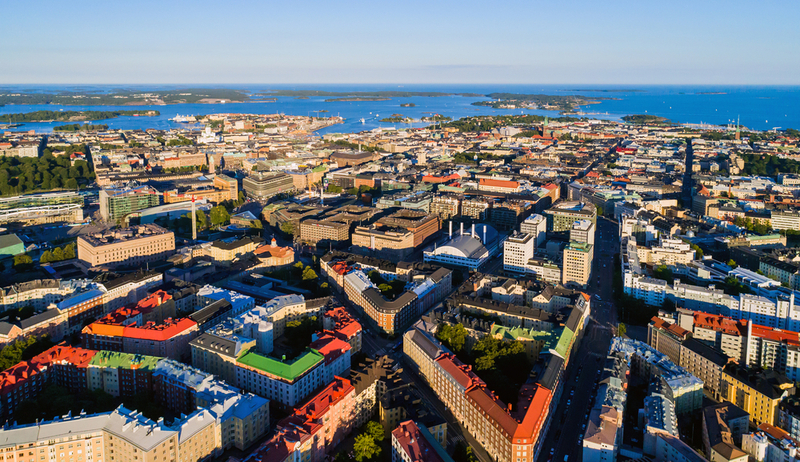 Whether you are a candidate or a client, the group offers you opportunities in Finland as all over the world.